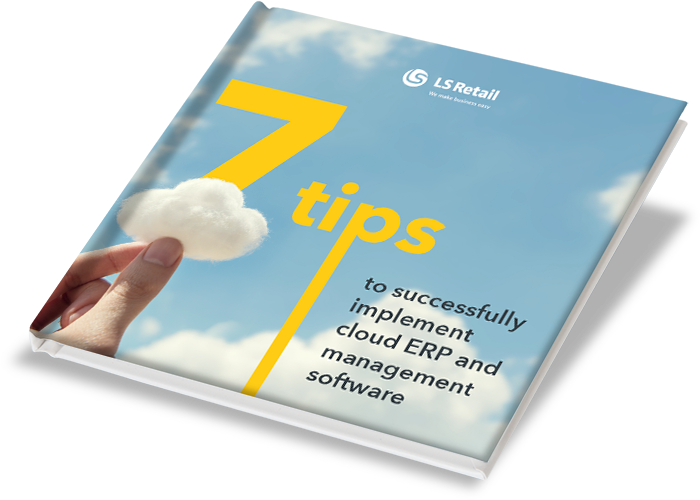 Discover powerful software enhancers that you can combine with LS Retail’s management systems to add even more functionalities to your retail, restaurant or forecourt suite. Not really sure what is the right software solution for your needs? Choosing the right software solution for your business is a hard task. But we are here to help. Just talk to our experts!